Here are some more tips about LAN Ecuador and a new idea for seeing the Galapagos plus an investment idea. Since Ecuador uses the US dollar as its currency see Why Worry the Dollar II. See below a really interesting way to see the Galapagos. First more on LAN Ecuador travel. In the past week We have shared numerous comments and tips from readers about flying to Ecuador on LAN Ecuador Airlines…. both positive and negative. Gary, here is another observation on LAN. I have purchased reduced fare tickets for several return trips Quito to Cuenca. No problem with the Quito to Cuenca flights BUT in Cuenca the LAN employee refused to accept the paid portion of the ticket requiring me to purchase another ticket. Since this has happened twice it seems to be more than a coincidence. Fortunately there are other competitors to LAN. This reader is correct. There are numerous internal Ecuador airlines… Tame… Icaro and Aerogal. Tame has service to 14 Ecuador internal destinations. Flights between major cities are about $60 each way. Amazon flights are more and Galapagos even more. Seniors and students who have a valid ID card from their home university may receive a discount. There is no departure tax on internal flights. There is no assigned seating on domestic flights, so be sure to reconfirm your reservation at least 24 hours before your flight. Ecuadorian airlines are known for bumping people off their flights if their reservations are not confirmed. 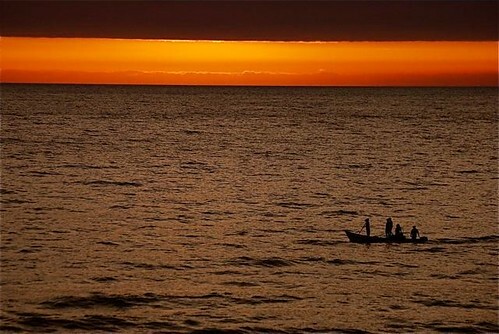 That can be bad news… but here is some good news… a new way to see Ecuador. Isabel Calles at Haugan Cruises sent this note. Dear Friends! We are proud to inform you that the following is a new product that we are launching for 2010. 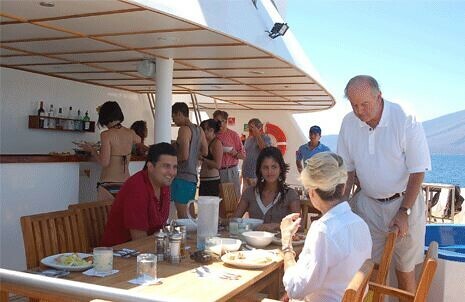 It is a combined program with the Galapagos Safari Camp & a 4 day-3 night cruise on board our M/C Athala. 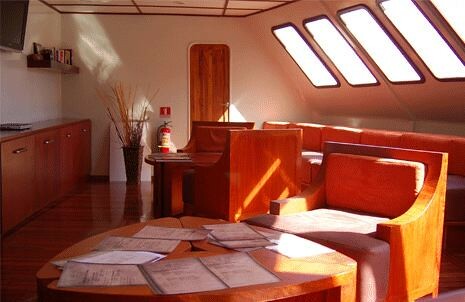 I hope you like this new interesting option for your passengers that would like to combine the Land and Sea in Galapagos. Please ask for availability, we will be really glad to help you! 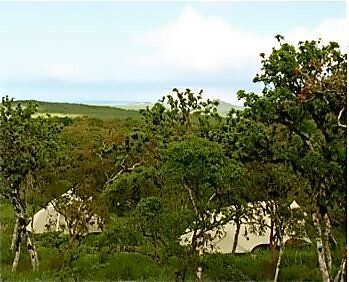 The Galapagos Safari Camp is a 175 acre farm in the highlands of Santa Cruz Island bordering the national park, 30 minutes from the sea. The farm is rich in bird life with finches, warblers, mockingbirds, Galapagos doves, egrets and owls — tortoises also make frequent visits. The farm has many local species of trees, such as scalesia, guayabillo, and palo santo which are rapidly regaining a foothold after years of cattle farming. 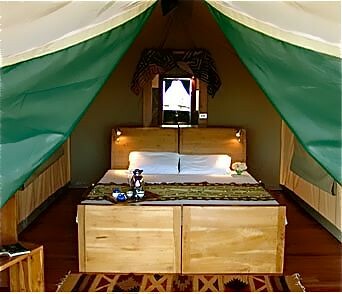 The camp has 9 luxury safari tents perched on a hill, providing comfort and privacy in the wilderness. 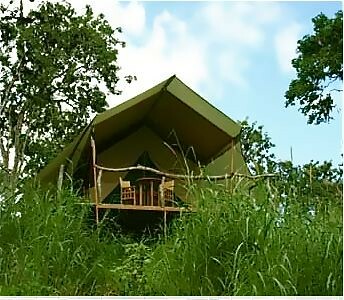 All tents have a balcony with views of the park and the ocean. 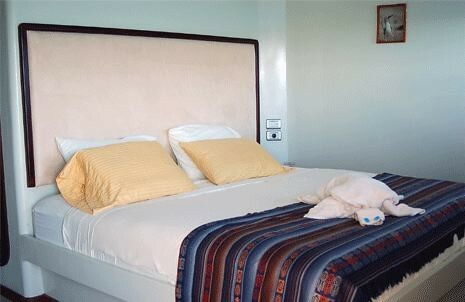 The tents are spacious, attractively decorated, and each has a private bathroom, with hot shower and toilet. Guests can gather by the fireplace in the main room to view the sunsets, taste our chef´s creative dishes that cater for the international palate in the panoramic dining room or enjoy the tranquility of the infinity pool with fabulous ocean scenery. people cruise at a time. Our friend Kjetil Haugan runs Haugan Cruises and the Athala and another Galapagos cruise ship the Nina. 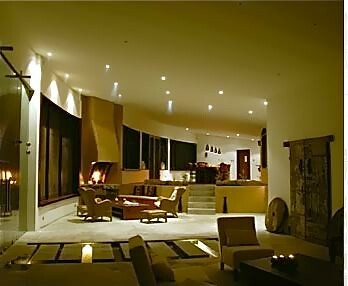 He is also the developer of Vistazul condos and owner of Palmazul Hotel & Spa, two Spanish schools and a travel agency in Ecuador. In addition Kjetil is looking for a partner in the Vistazul project. His main goal is to raise cash to keep building on the project. During this economic slow down, Kjetil has financed construction with cash flow from his other businesses. May and June are always slow months for tourism and he cannot take out money from the schools, travel agency and hotel until late June or July. These businesses are doing quite well so he can complete the project over time, but a partner would allow him to get the first phase of the project completed quickly. See details of this partnership… how to own this view in the process and earn $540,000 or more on an Ecuador beach view investment.